Comprised of 300+ brokerages with over 500 offices, the group generated over $5 billion in insurance sales last financial year. This scale gives Steadfast enormous buying power, flexibility and influence when negotiating with major insurers on behalf of Steadfast brokers and results in us being able to provide our customers with access to multiple insurance companies, a broad range of products, competitive pricing, valuable advice and quality service. 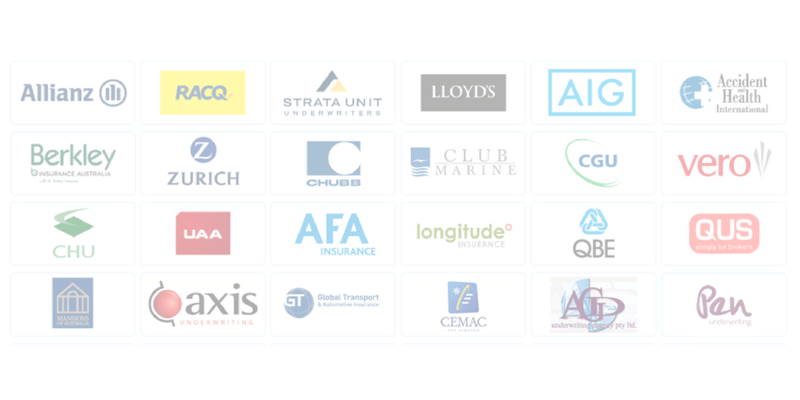 As a Steadfast network insurance broker, you get the best of both worlds – local and personalised service, with the insurance expertise and support of a large organisation. Strength when you need it.